Ferrari Academy driver and 2017 Italian Formula 4 champion Marcus Armstrong will drive for Prema Racing in the FIA Formula 3 Championship next year. 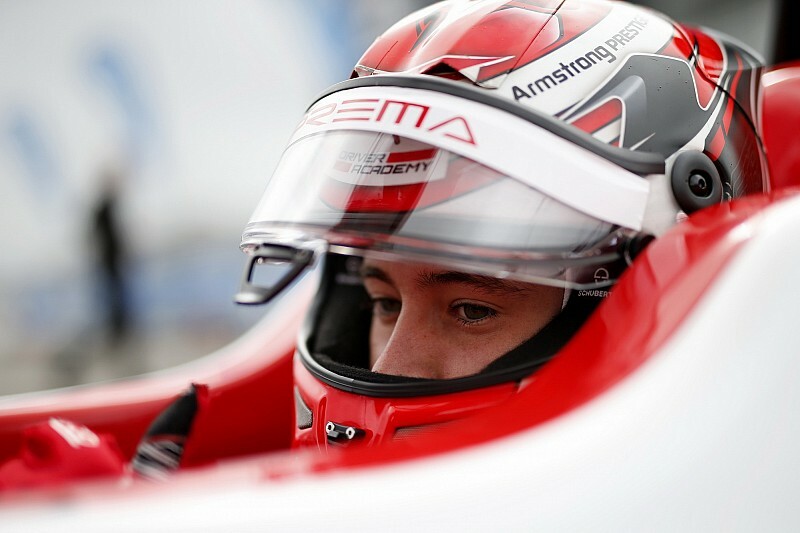 New Zealander Armstrong is the first driver to be announced in Prema’s team, after taking fifth in the European F3 standings in 2018. 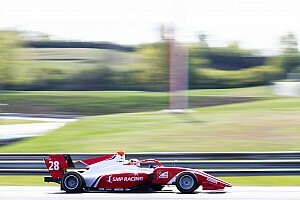 The 18-year-old scored nine podiums and one victory with the Italian outfit, which had also taken him to his F4 triumph. 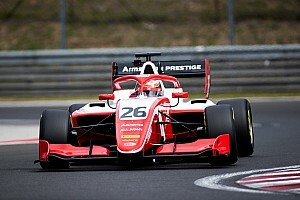 Prema won the teams’ championship in European F3 last year, but the FIA status now switches to a new series which replaces GP3 on the Formula 1 support package with a new car. Armstrong will be among the 30 drivers across 10 teams on the grid next season. “Together we shared a lot of success in recent years, winning the 2017 Italian Formula 4 Championship and fighting for the German series title,” said Armstrong. 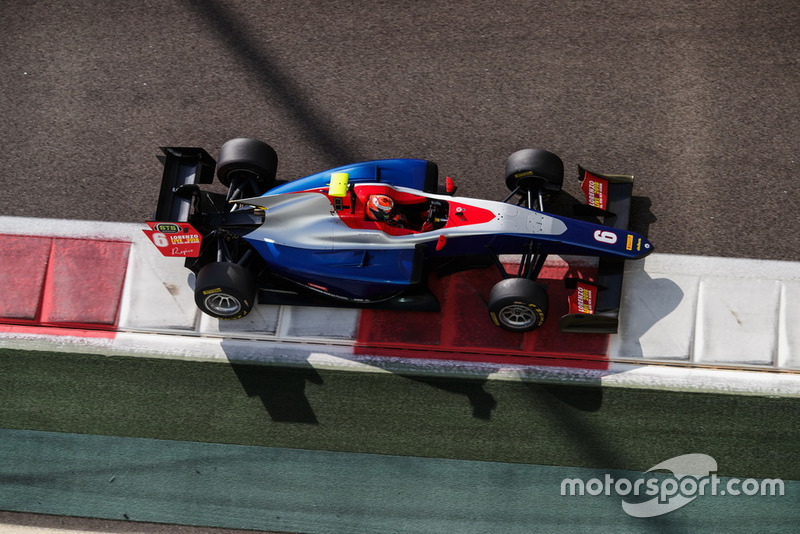 Armstrong was widely expected to join the line-up, which is also likely to feature fellow Ferrari junior Robert Shwartzman and Jehan Daruvala, who was second-fastest in post-season GP3 testing in Abu Dhabi. 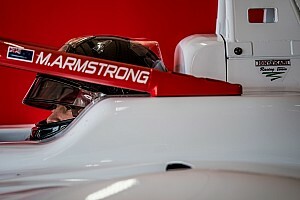 Armstrong himself also took part in the tests, running with Charouz Racing System and Trident. Team principal Rene Rosin said: “It is great to line up with Marcus for another season.He has huge talent and has been a championship contender in every single series he took part in so far.